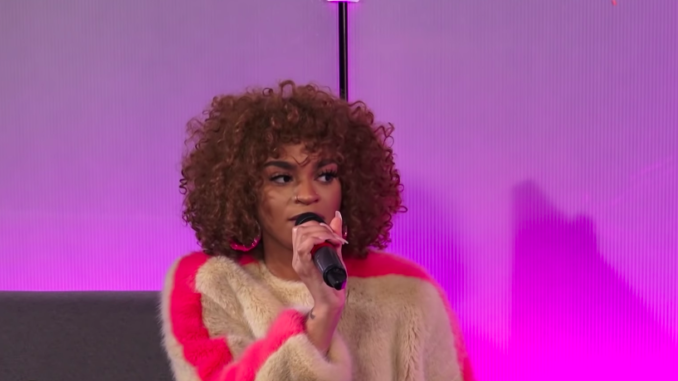 Melii stopped by HOT 97 to talk to Nessa about her new project phAses. She also talks about who she is inspired by, Rihanna playing her music, being in love, heartbreaks, Harlem, being confrontational, addresses the Tory Lanez and Meek Mill situation, being misunderstood as a woman, having a breakdown on social media, and toxic relationships. She also plays Rapid Fire with Nessa where she asks 5 quick questions on friendship, love and sharing passwords!